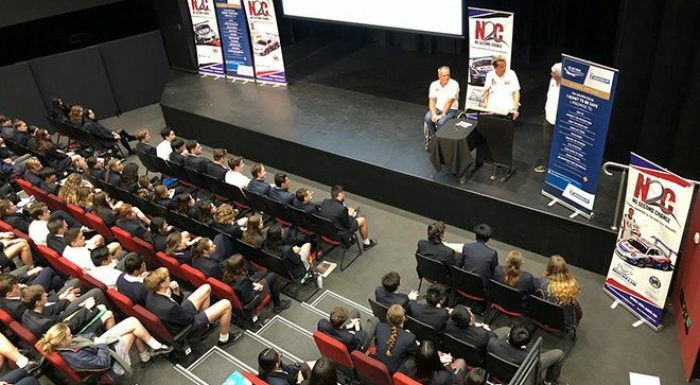 Our most recent N2C presentation was on Monday 3rd of September at Viewbank College, after Round 5 of the Porsche GT3 Cup Challenge championship at Winton. 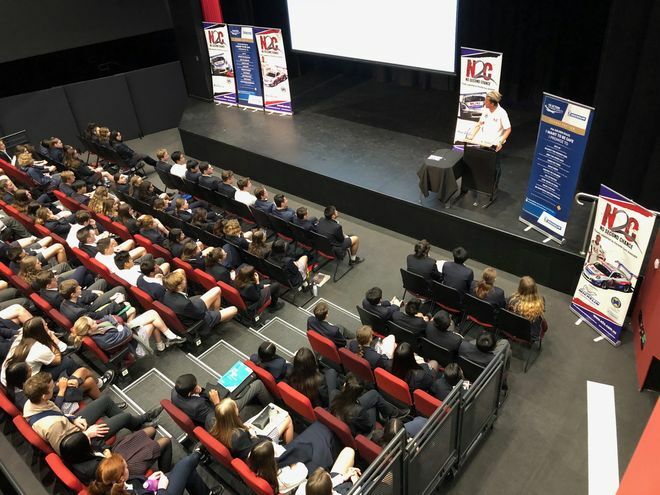 We presented to 190 year 11 students. We were also privileged to be able to host staff members from our valued supporters Michelin and Morris Finance. Viewbank College is a public secondary school located in the north eastern suburb of Viewbank in Melbourne, which was established in 1994. 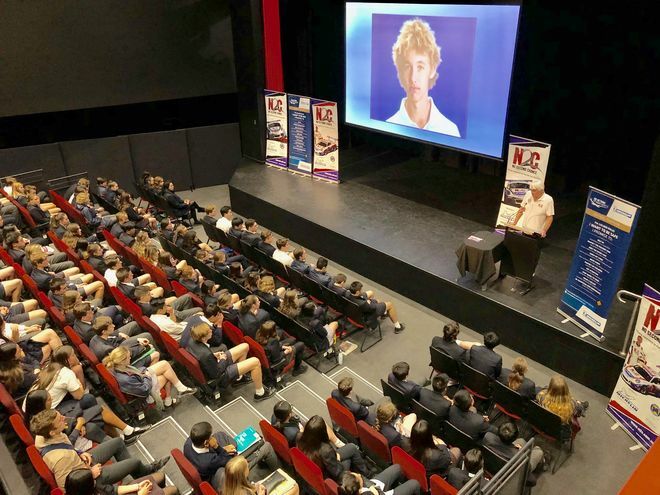 As well as offering students diverse learning challenges in the classroom, students have opportunities to develop and explore their talents through the Enhanced Acceleration Program, the debating Program, the music and drama program and the extensive Sports Programs. Students are actively encouraged through the strong Student Leadership program to become involved in the greater life of the College. Viewbank also has an association with Narita Kokusai High School in Japan. “Make smart choices” will now have meaning when mum calls it after me as I head out with mates. Situations (so real and seemed harmless) took dramatic turn of events. The large scale effects and irreversible consequences of stupid decisions are apparent. 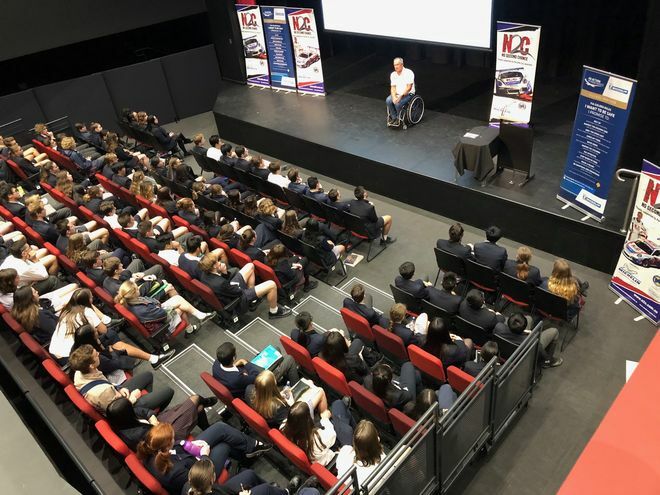 Our next N2C presentation will be in Brisbane in November. Off the back of some expansion within the McElrea Racing Group, we will also being taking the N2C message to Singapore in 2019. Exciting times!